Give your closest friends, business partners or employees an exceptional experience at the Chateau de Frontiere. 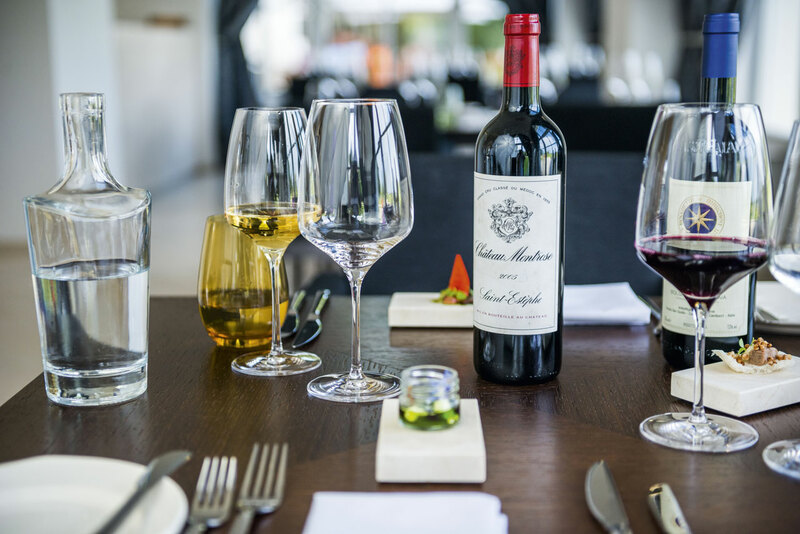 Enjoy one of the favourite weekend-breaks sealed with a taste of excellent food and wine. 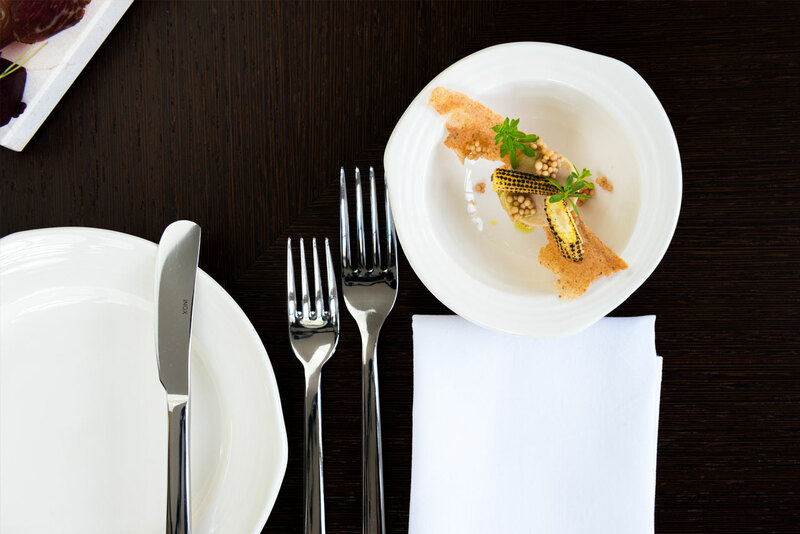 Indulge in an unforgettable gastronomic experience in the form of exclusive dishes. General terms and cancellation conditions Please note that if you cancel your booking 5 days before your scheduled arrival, you will be charged fee of 50% of the total price of the booked accommodation and services Chateau de Frontiere. Check in from 2 p.m. till 10 p.m. Early or late arrival is possible after prior agreement with the hotel reception. Check out until 10.30 a.m. In case of exceeding the time of the check out, the charge of 50% of the room rate/per night will be applied. If you decide to terminate your stay earlier, require the fee of 100% of the whole booking. The hotel and its surroundings are strictly non-smoking, except marked areas. All rooms are equipped with smoke detectors for your safety. Please note that the rooms are not equipped with air conditioning. Upon your arrival, it is necessary to provide a valid payment card. Amount of CZK 2 500 will be blocked on your card as a reimbursable deposit for services or any damage to the hotel property. This deposit can be also paid in cash. The amount will be refunded to your card upon your departure (CHECK-OUT).